Let's do marketing the way it works in the real world. You business is unique and so should be your strategy for getting more traffic and more leads visiting your website. Save your money and the hassle of maintaining your website. We offer you full business support that will help your small business coping with technology pace. So, you may be wondering if you are already using the right growth hacking tools. Well, rest assured, that we have you back. 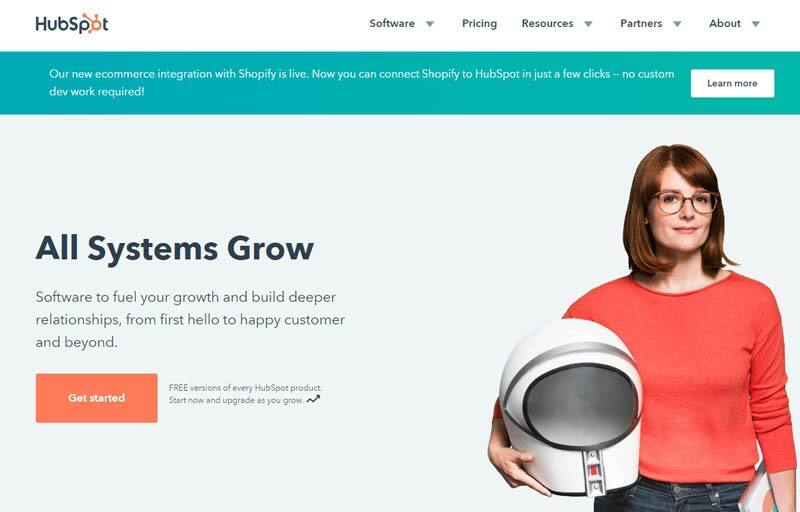 This article will show you tools that will help your small business or startup growth hacking like a boss. Growth hacking isn’t digital marketing, but are all actions that are intended to make your business grow. 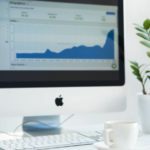 Let’s put it this way, growth hacking means that you are testing, experimenting and improving your sales funnel, so your business grows faster and all the time. The tools are divided into 5 categories, so you can find the right tool for your small business or startup. So this section will be dedicated to tools that can help you get more traffic to your website. Having enough web traffic is extremely important for your growth as a business. Especially if you have the power to attract the right kind of traffic. To increase traffic to your website you can create new content, you can optimize the existing one and you can also place yourself into meaningful conversations online. It’s also important that you provide your existing visitors with easy to use tools that enable them to share your content. One of the most important things is to optimize your content for SEO and see how your website is doing. You will find these kinds of tools here too. Is a tool, or I should say that today it’s a set of tools that will help you bring in more traffic and get you more visibility. Essentially, you get 3 sets of tools that will help you growing your email list and getting more traffic. Sumo was formerly known as “List Builder”. But today it’s a really big player in getting your email list to build and grow your website traffic. Not to mention you can also monitor your growth with their integrated tools. It was established by Noah Kagan. You guessed it, the OK Dork founder. A great resource as well. Let’s now see the tools. You will get a Welcome Mat, that will make sure your visitors get your offer before they even get to read the content on your website. Like Sumo says it’s a new kind of landing page. In the list builder, you also get a pop-up list builder, scroll box, you can even make the pop-up form inline in your content with just a copy of the provided code from sumo plugin. This means that an inline form will be inserted in your content, so it’s always there. You can also have your visitor trigger the tools, so they are click triggered. A good tool that is part of the list builder is also, smart box. 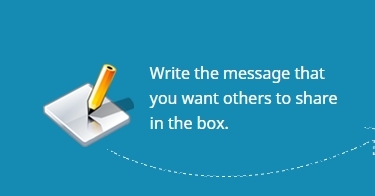 This box is going to remind your visitors to subscribe to your newsletter in exchange for something valuable offered by you. It sits at the top of the screen. That way it’s not hiding your content, but it’s still there to get you, new subscribers. Your email list is one of your most valuable possessions (even in the GDPR era) as a business owner or marketing specialist at a company. Beside good SEO, your email is the list of people that are already interested in your content, services or products. So when you send out your emails (provide value still applies) you can be sure they are more likely to open it and be more proactive than someone that has just discovered you. Also, it means that you can get a big amount of traffic to your newly published articles just by pressing a button. Even before your article is ranked in search engine. If you are not that much in email marketing or don’t feel like that is the right way (it still is one of the best marketing channels). 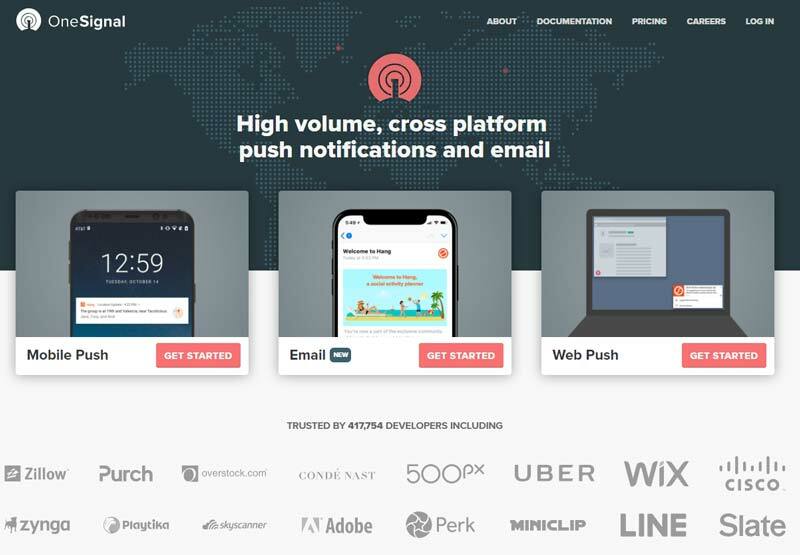 You can use push notifications from Sumo. The principle is almost exactly as with email subscribers. The difference is that they will get the notification in their browser as soon as you send a message. For me personally, it’s a really great solution and I really like to get notifications in my browser. It’s also easy to click it, and it’s short and right to the point. Of course, as you shouldn’t spam email boxes from your subscribers the same rule applies here, don’t push your luck. You probably saw push notification from Neil Patel. He is using similar solution really well. Okay, this one could also be somewhere else, but usually, it’s more like a conversion tool. We are talking about live chat. This can provide a real game changer for your business. Yes, it’s a premium tool, just like push notifications. Live chat can give your visitors the chance to get answers live. It’s a great tool for personification, as you can show more care for your potential clients. This way you can also give more insights that a regular FAQ page can give. That’s why it’s a good decision to combine an FAQ with a call to action to get your client on to the live chat for more details. It doesn’t mean that your FAQ should now be less accurate or less valuable to your visitors. Combine the assets you have to give the most value that you can. Is the tool that will get you more traffic to your website, by making an easy job for your visitors when they decide to share your content. You get 3 tools here. One is the social media share buttons, that you can have on top, bottom, left or right of your content. On mobile you can make it as convenient as you would like for your visitors, with having just a nice single share button, that will open up all of the possibilities. If you have a pro account you can offer your visitors to share your post over SMS text. As I mentioned you get 3 tools here. Did you make some interesting statements or quotes in your post? You can then make use of text highlighter. It works similar to click to tweet, just that your visitors can highlight the desired part of your text and then tweet or post on Facebook. And the third tool is image sharer. This will let your visitors share your images to social media. Which is especially great to have if you plan to get more traffic from Pinterest or Instagram. 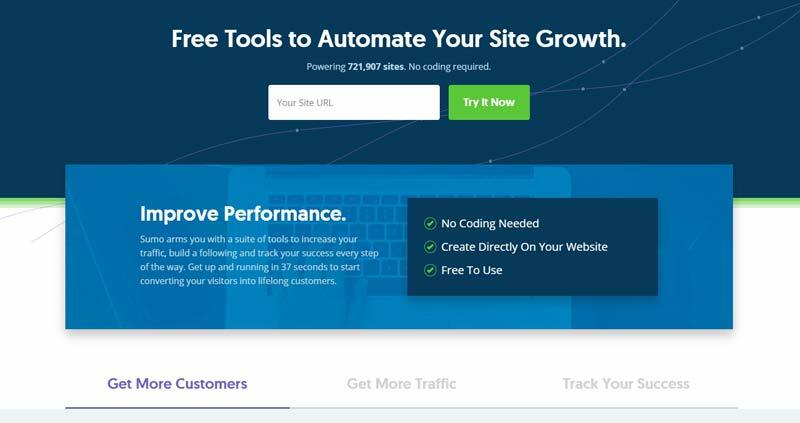 Because growth hacking is based on data that you can get from your visitors interacting with your website, Sumo also includes tools that can help you with that. You get heat maps tool, that will help you understand where your visitors are clicking. The next thing that you can use, and it’s really a bomb, is content analytics. We all want to know how our writing is. Is it compelling, is it easy to read, how far our visitors are reading our articles? And this tool will do just that. You will be able to see if you need to change something in your writing or is it good. It’s a good way to optimize your writing and get better results. Here is a kicker. 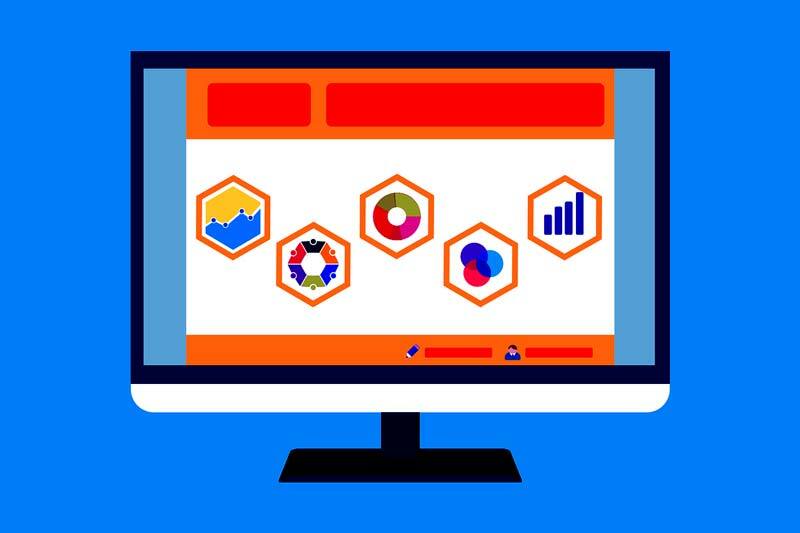 If you don’t like to log in to Google Analytics everytime you want to see your stats, you can use a solution by Sumo. It will show you stats on the front-end of your website, as soon as you land on it. Because Sumo is a complete solution, there is also one important tool included. This is a feedback contact form, that helps you get real feedback about your content, design, CTA ’s from your visitors. That way you know what to change and optimize to get the better conversion and lower bounce rate. Oh, and you can get most of the tools for free (live chat and push notifications excluded), with some limitations. That’s about Sumo, not let’s get to the next tool. This tool is kind of a version of Sumo. Just that is only done so, that you can use it on WordPress. I know not everyone is on WP, but still, as it’s a great tool and plugin, I wanted to put it on this list. You get a nice contact management interface, that is serving you as a lead and contact management tool. Here is also the tool that is like click to tweet. Separately you can highlight the text and then share it on your favorite social media or by email. As with Sumo, you can also activate a welcome mat, that will greet all of you visitors with your superb offer. If you want to increase your chances that your visitors convert to subscribes maybe the best solution is scroll box. It will stay on the screen as long as the visitor closes it or subscribes. There is also the possibility to use welcome bar (similar to a smart bar with Sumo), that is attached on top of the screen. The plugin tools are responsive, so they’ll work on any screen or device. 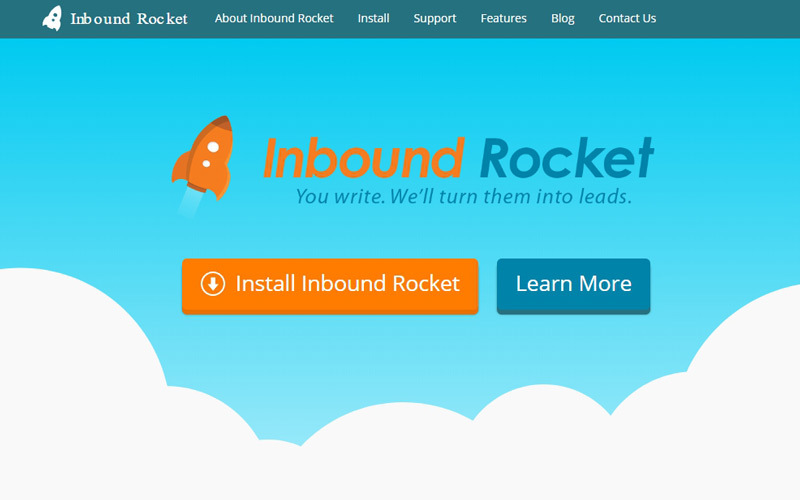 The only down point is, that you can, for now, connect Inbound Rocket with MailChimp. But as the tool and the plugin are developed further, they promise to expand the integration. Also, they promise to soon include more tools and there could also be a premium version of the plugin. But for now, it’s FREE. Let’s get it going with the next tool. Okay, this technically isn’t a tool but is more of a platform where people can ask questions and then get responses and answers to those questions. You can find questions about any niche, industry any possible topic on Quora. That’s why it is or it should be and become an important tool in your growth hacking. Find questions that are related to your niche or industry and provide an in-depth answer to that question. If you have an article that answers that question provide a link to your article. My warning. Never and I mean really, never post just a link. Provide an answer and then provide a link where they can read even more about this. Quora can even be a great place to find ideas and titles of your next article. 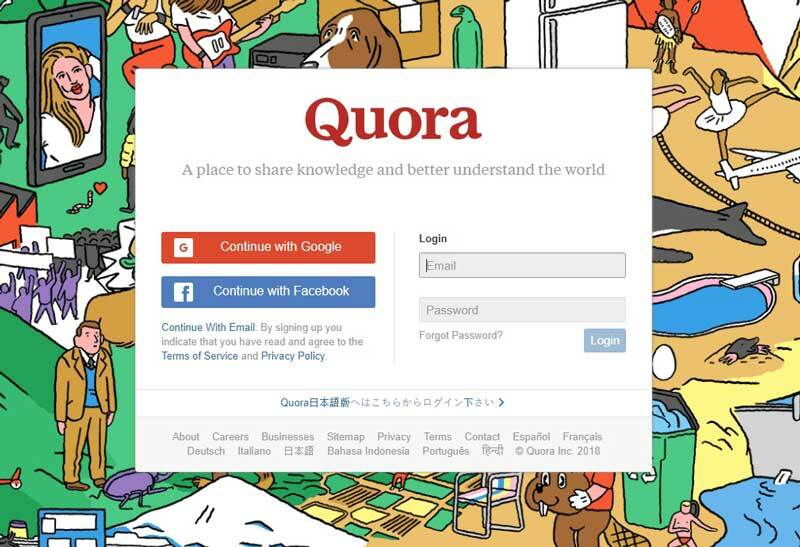 You can write an article and then write an answer on Quora with a link to your website included. Quora has great potential, that is not really used. Mostly because it takes time and consistency. It’s not just post a link and that’s it kind of a thing. But if done in the right way it can really pay off, as you will get more traffic and build up your status as an expert. Most of us use Youtube every day to look at music videos or some other entertaining stuff. Even tutorials. But did you thought about leveraging Youtube as a channel that could bring you traffic to your website? No. Video marketing is growing fast and people are more and more engaged with video. So creating a video, can impact a buying decision says 90 % of customers. See the full infographics “The State of Video Marketing in 2018” by Social Media Today. You can create many different videos from explainer videos to corporate goals videos, see more at Hubspot’s Ultimate Video Marketing Guide. Make sure you always include a transcript of your video when uploading your video. Your video should be around 10 minutes long, as per Brian Dean. That way you can rank better. Oh yeah, don’t forget to make a killer video cover for Youtube. It can really help. 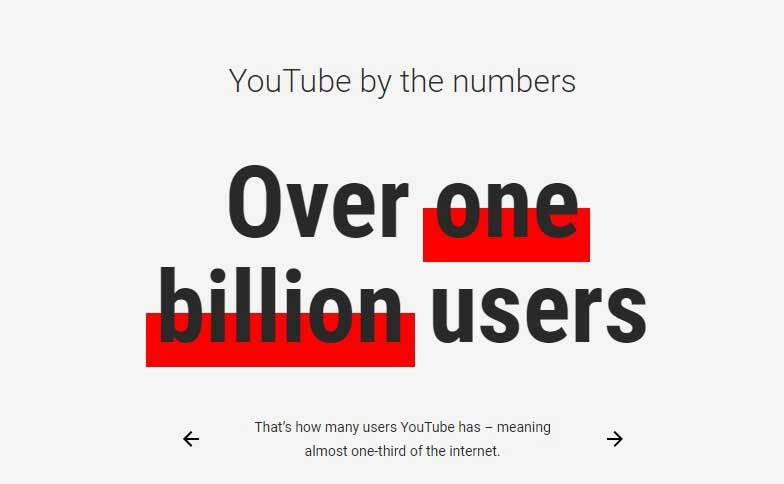 So more people see your video, more people will get to your website. It’s important that you don’t forget to include a link to your website in the description. The description should be in depth so Youtube can really understand what your video is really about. 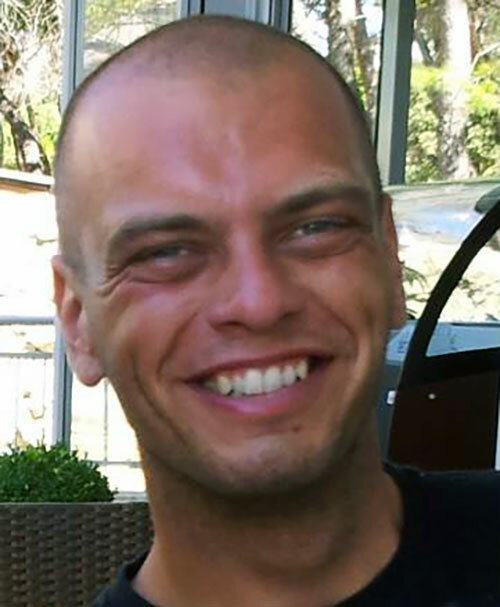 See how to Brian Dean from Backlinko does his Youtube SEO. You can use LinkedIn in so many ways to bring in new traffic that it’s unbelievable. Use it to network and get new connections. Connect with new people and have connections in industries that are relevant to you. 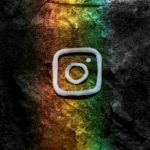 Regularly post updates that can help your connections. Try to have conversations with your new connections. Build a relationship with them, so you always have leads the reach of your hand. Linkedin native video solution can also be handy when you post new videos. Don’t forget about LinkedIn Pulse. Write articles, or post the ones that you have on your blog. But make sure that you include a link back to your original post. Don’t just publish a copy of your original article, try to optimize it for LinkedIn. I would suggest that you shorten a post for LinkedIn and get people to come to your website. Add “Originally posted on yousite.com”. Make sure your profile is filled out and that everything is in order. Because it can play a significant role when someone is connecting with you or maybe deciding on collaborations with you. This is a blogging platform. That’s why it’s in my opinion only natural that it is on this list. I would suggest you do the same when publishing posts as if you do it on LinkedIn. But in my opinion, it’s better to change it a bit. At least rewrite the title. Remember the main goal is to get the reader to come to your website. 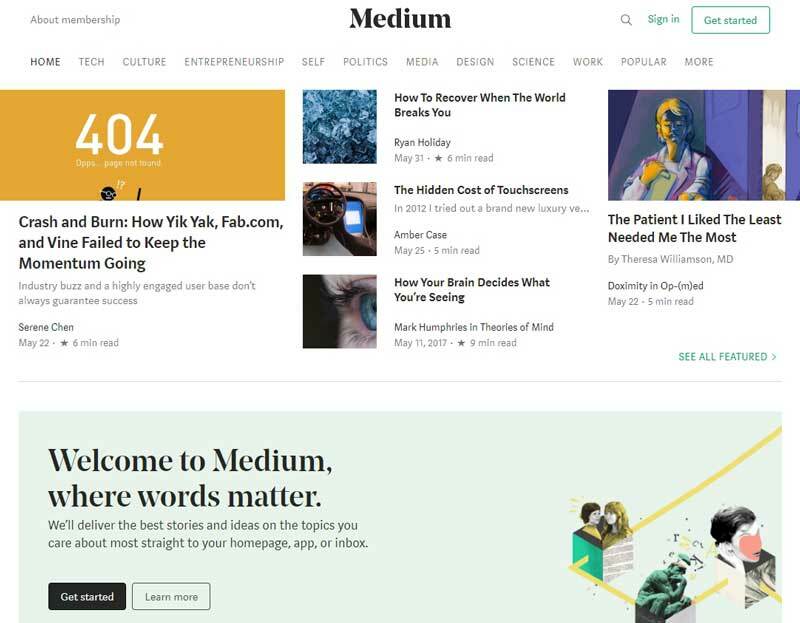 Also if you are thinking to have a blog directly on Medium, I would say it’s better to have it on your own, as you own it. But it’s not a bad idea to combine your business blog with like, a blog of you as a boss or for example web designer or your employees. That way you can post some things that sometimes can’t be posted on your business blog, but you can still get people to come to your business website. So what is Click to Tweet? Basically, if I put it simply, you just write the text you want that your visitors are able to share with just a click. Then you click to generate the link and you embed that link into your post. Now you wait for visitors to click to tweet and you get more traffic. If you don’t need to track how good your link is performing than you can generate as many links that you want. But you won’t get the analytics for it. If you need the analytics you’ll need a premium account. This is really a great way to get more shares on Twitter and with that getting more traffic to your website. Have more links like that throughout the post, so you have more chances that the post gets retweeted. Okay, this is not the tool that will directly get you traffic, but with its use, you have better chance to get traffic and grow. This is your all in one marketing calendar management tool. You can plan your marketing actions. Have your content planned out for your blog and also schedule posts for your social media accounts all in one place. They offer a trial of 14 days and then the plans start and $60/month. The thing is that they have really thought of everything. They have you covered if you are a small business, or you have an in-house marketing team, or you are an agency. Also, the features that you can get are really amazing. It’s not just a marketing calendar and social media scheduling. You also get social media automatization, which means that you can easily reschedule your posts. 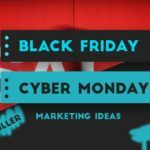 Planning a marketing campaign, you can do this here too and make sure everything is planned out as you want. It would be strange if you wouldn’t have analytics (everyone loves data). Plus you can have a project management tool too with workflows. Check out integrations, they are seamless. If you need you can also work on your marketing on your mobile device. Now let’s get to the next tool that can help you grow. This tool is basically a scheduling tool. We all know that if you want to finish your day’s work you need some kind scheduling tool for your social media. This will help you to grow your traffic and get more followers. Of course, you can also share some posts from other people. Buffer is offering you a free account to start with. This includes 3 social media accounts and the ability to schedule 10 posts. If you need more the plans start at $15.99/month. I like it especially because it offers an automatic posting on Instagram. 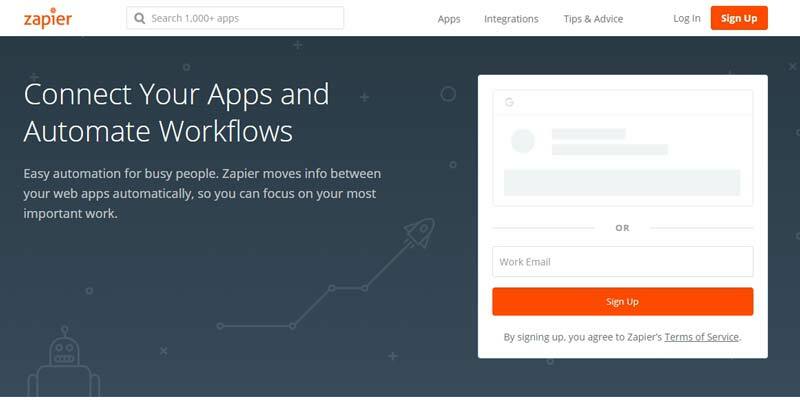 Buffer has one more feature that can help your business grow. We all know that customer service is important. So here you can get a service called Reply so you can help solve your customers’ difficulties right on social media. Is another social media scheduling tool, that can help you plan out your posts for social media accounts. To start with you can use a free account. The free plan will give you 3 social media profiles, 30 posts can be scheduled and you have one user that is the admin for your account. If this doesn’t seem like enough, then the premium plans start at $19/month. What stands out with Hootsuite is, that you can monitor certain hashtags that are relevant to you and the like and reshare the content. This means that you can set up streams for your accounts and see what people are sharing. Another tool that can help you out with scheduling posts for your social media accounts. This one is completely free for one account on every social media that they support and as long as you don’t need advanced analytics. It’s easy to use and you can also set up RSS feed, so you can easily schedule posts. This can be a good solution if you are on a tight budget. Is a platform where you can be a buyer, that wants his articles to be shown on other sites and get new traffic. Also, you can be on the other side of publishers where you provide your website as means from where other businesses get traffic. So in simple, you be an advertiser or publisher. It can get you more traffic and growth it doesn’t matter on which side you are on. Is a Google Chrome and Mozilla Firefox extension. 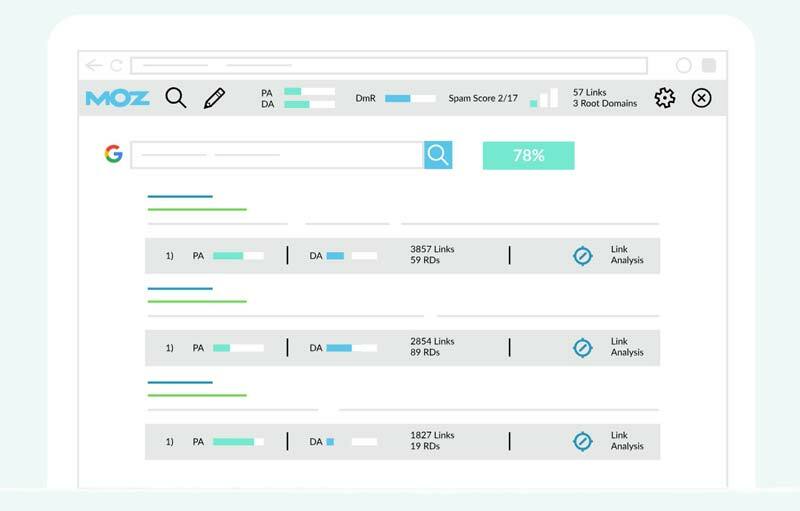 This tool will help you get the data about on and off-page SEO, so you will be able to improve your website. With the data you will be getting out of it, you will be able to see if your site is missing alt text or meta descriptions, do you have the correct H1 and H2 HTML tags and other important on page metrics. You will also get to know how fast your website is loading an which protocol is it using. If you register for Moz Community account you can also get some data about links and domain authority, that will help you when planning your content strategy. It’s really great that you can also get the data for your competitors if you visit their site or see them in search results. This way you can better plan your growth through organic search and see where you need to improve. Okay, so this is a very similar thing to what Mozbar is, with this change that this one is completely premium. I mean you can get the Ahrefs SEO Tool Bar, but if you don’t have an account (you can try with trial), you won’t be able to use this tool. Now, if look at the quality it is an amazing tool that offers a lot of information about domain authority, page authority, backlinks, you websites world rankings and how many traffic sites have. Not just yours but any site you want to analyze. This a provide you with a lot of insights on how to improve yours so you can really grow. It’s a free plugin that is available for Mozilla Firefox, Google Chrome, Opera and Safari browser. The plugin is maintained by SEM Rush. 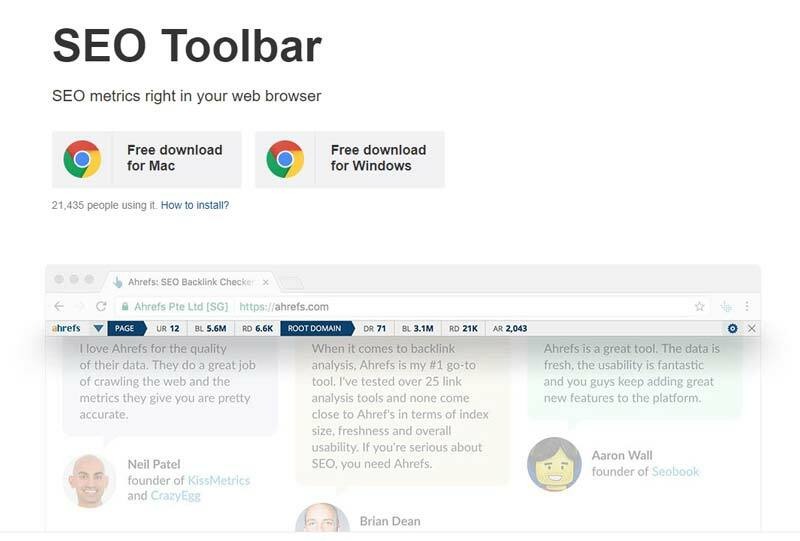 You could say that like Ahrefs and Moz they have their own toolbar addon for browsers. 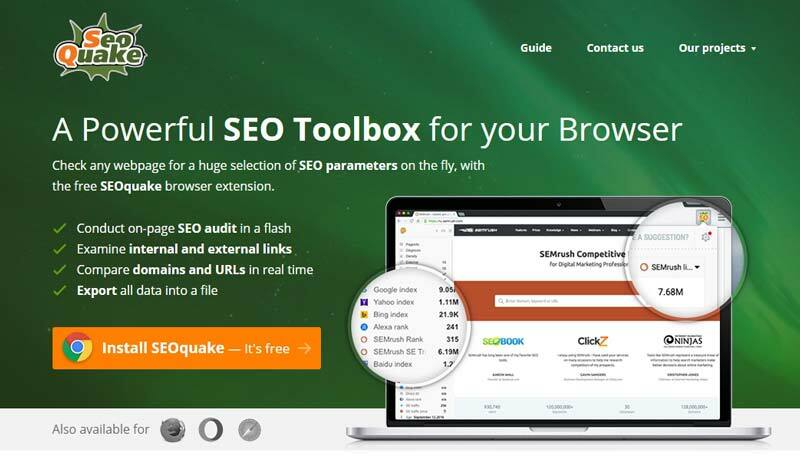 You can connect it with SEM Rush free account and then have even more data in SEO Quake. It shows you how your or the competitor website is doing, how many backlinks it has, what is the domain authority like. Also, you can see how does the index look like in Yahoo, Bing, and Yandex, to name the most important ones. You can, as with the other two see a lot of data about your competition in search results, so it’s a really helpful plugin, and FREE. Okay, this tool should ring a bell right from the start. You should be using it already. 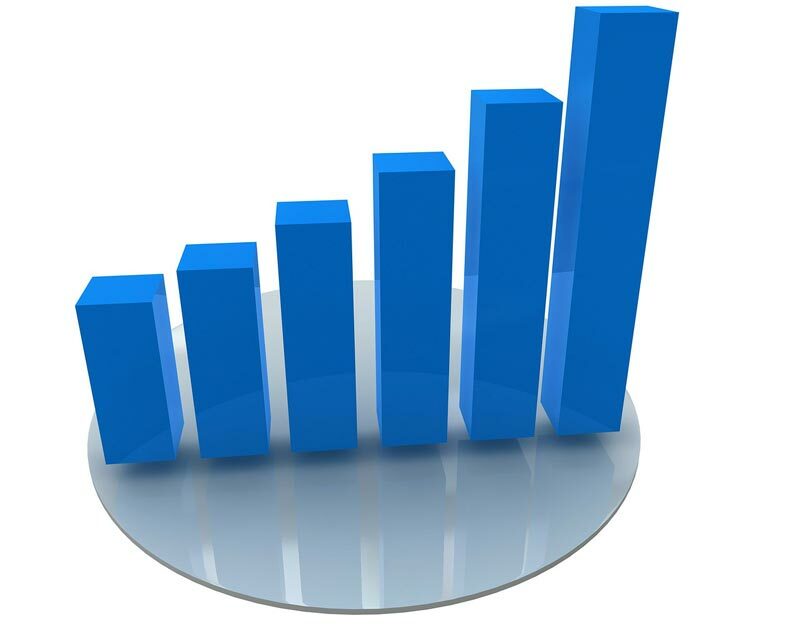 It’s a tool that shows you how many visitors your website is getting. Where they come from and how they behave on your website. Also, It will show you if your visitors are new and what is your retention like. You shouldn’t forget about bounce rate. This tells you if your visitors leave immediately or they explore your website. Tip, lower the bounce rate the better. 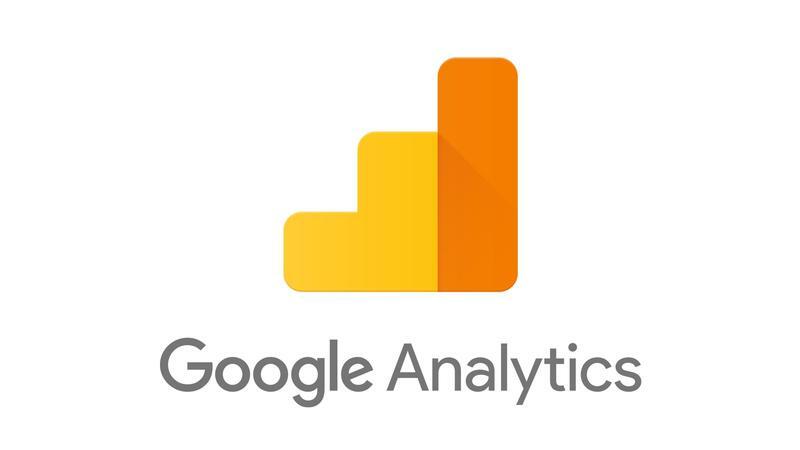 Google Analytics can really tell so much about your website visitors and how they behave on it so that you can make it better. See where your traffic is coming from and which channel is performing the best and much more. As this is a free tool you should really be using it. Here we have another analytics tool. But this one is a bit different than Google Analytics. First, it’s not free. This is a premium tool. Kissmetrics will help you increase conversion and have more engagement. It will help you understand the whole cycle that you customer goes from the discovery to the purchase of your product. With the provided insight you will be able to set up your automated email campaigns. Yes, WooRank is also a tool that can help you audit and monitor your whole website. It can also be a tool for agencies to generate white-label reports for their clients. But the thing that is good for you, is that the extension is free and it works really good. The extension is going to do an audit of your website, and show you what you need to correct on your website. This can be everything from H tags to meta description, security and many on page stuff. It will also show you if your images are missing alt tags. A really important topic today is the marketing automation. Which can provide you with more time to spend on other important pieces of your business. While the software helps you market yourself on multiple marketing channels. It can help you grow significantly faster, with inbound marketing included in the mix. As this will help you effectively invite customers to convert through your content. This is our partner that offers you marketing automation, CRM management tool, live chat, email marketing, and other great tools that can help you to market your business more efficient. You get everything from lead generation to live chat that is not just a chat but can help you sell. Especially if you have an e-commerce site. But it can work for any business. All of this is available for free for up to 200 contacts in your database. For more contacts, the price is $49/month. But remember that in the basic plan there is no marketing automation. To have marketing automation you must purchase the Professional plan. You also have a 30 free trial to see if it fits your business needs. You can go on Sales Manago plans to see what would work for you or you can contact us to help you set you up with the free account to test it. If you are not in all this and don’t want all of the tools and apps. You can go to Sales Manago AppStore, where you can choose the one that you need. You probably know them. They are really a big player in the inbound marketing and marketing automation. They provide you with similar things that Sales Manago. The difference is that Hubspot has it’s own CMS. It would be better to say that Hubspot can be your CMS instead of for example WordPress. This means that you can have your whole website done with Hubspot CMS and the add their marketing automation and inbound marketing tools. Of course, CRM is in the center of their offering. Trough CRM and contact management you can integrate your Gmail account and then track your sent emails and contact. You even get some great templates. Everything is nicely imported in Hubspot CRM (which is free to start with some limitations). I shouldn’t forget to mention, that you don’t need Hubspot CMS website to use their other tools. Oh, and if you want to learn more they have a great academy to do so. From my test, a great set of tools to boost your growth hacking ambitions and you can start for free. If we take their description of themselves, they are the next generation of marketing automation. They have a variety of products that can really help you grow your business. It’s not just marketing automation. They combine email, account-based marketing, web, digital ads. Basically everything you would need in marketing automation and beyond. 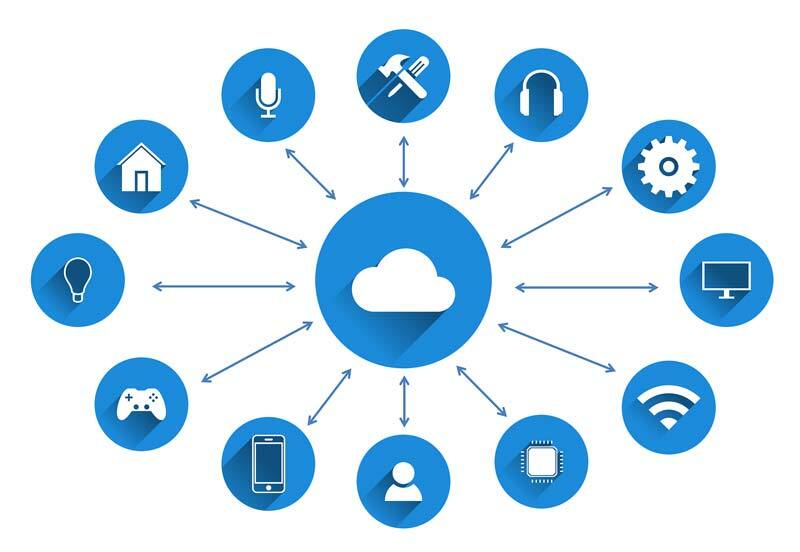 By partnering with Google Cloud Platform the have done the next step in helping you bring in the customers for your industry. 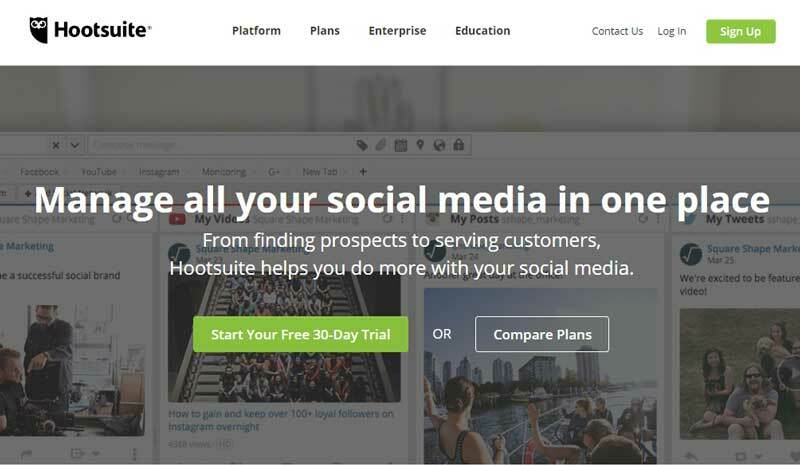 You can also expand your Hootsuite by installing the Marketo app in HootSuite dashboard. It’s a growth platform that is going to help you retarget your visitors. They are multinational, so you can find them in the USA and in Europe. You can control all of your ads in one place over different social media platform. This can come in handy, especially if you plan out customer journeys. With the help of AdRoll, you can create unique journeys for every customer. This means that you are stepping up your game of personalization. So your ads can actually reach people that are yet to discover your brand. Plans start at $300/month ad spending. The next is from $1000/month ad spending. You have the control for how much you will spend across ad platforms. A great place for learning new things is also their blog, which can help you up your knowledge. This is a sister company of AdRoll. It’s focused on B2B marketing automation and growth. 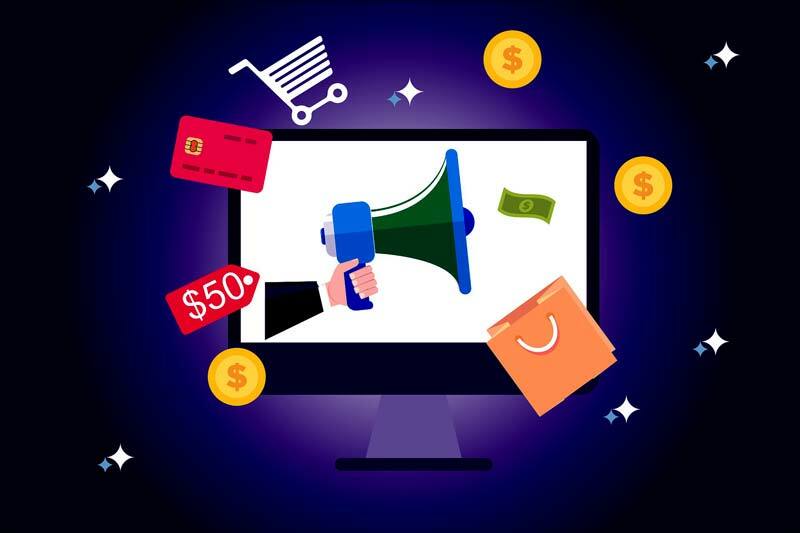 They help you that you can find high-end potential leads and you can then combine marketing automation and your CRM system with RollWorks so that you can always serve the right ad and stay in front of your ideal customers. This platform will help you to populate your sales funnel. Get the most out of your funnel and help you stay relevant to your potential clients. The pricing isn’t viewable, so you will have to request a demo. Is a platform that offers you a marketing automation and CRM system. It could easily go to a different category, but because it’s more known as the marketing automation I decided to put it in this category. The automation is really broad. This means that you can automate the nurturing of your leads. Which can come in handy when they didn’t buy on their first visit, but they opt into your newsletter. So you found a way to say in front of them and still automate the process. The interesting part of their solution is the lead conversion predictor. Of course, there is also a marketing analytics. But be aware of the GDPR. 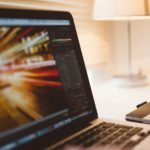 So you want to work and finish your work faster. This is an automation tool that will make your everyday tasks easier. There is an integration available for almost every app. You need to send yourself an email when “something” happens and that’s okay, set it and forget it. You need to follow up your leads. Sure thing. And the best part is you can use it for free. It’s a Salesforce company that offers marketing automation. Through the platform, you can create your own marketing campaigns, that you then have to ability to deploy and control to your own needs. Plans start at $1000 per month. You can also enhance your experience with marketing analytics and Salesforce engagement solutions. Growth hacking tools here will help you send the right emails to the right people at the right time. You will be able to automate these task and create your own follow up emails and greetings email. This is an old acquaintance in the email marketing space, as it’s been around for a long time. Yes, MailChimp will help you with your email marketing campaigns. But what I really like is that you can also you some marketing automation with that. Even in the free plan. You can even set up emails that will be sent to your clients if they abandoned their cart, so you can remind them of it. 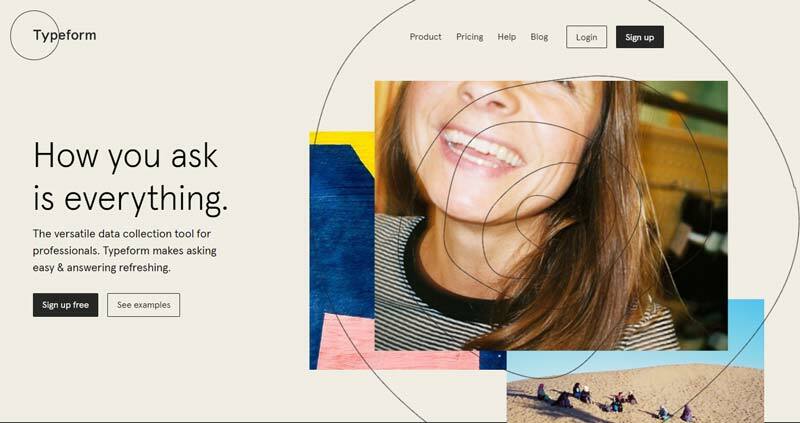 You can even design your landing pages in MailChimp. Yes, it’s a lot more than just email marketing. To design your emails you don’t need coding skills as it comes with drag and drops editor. However, it’s not a bad idea to know a bit about the design. You can start your adventure for free. 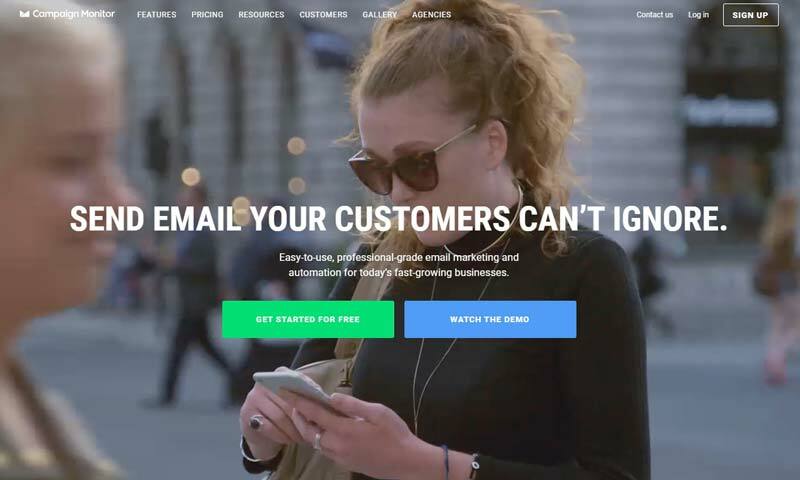 It’s another great solution for email marketing. I am sure you will find out that it also has great supporting features. Like sending automated personalized emails. Having forms implemented on your website, so you can increase conversion and traffic. ConvertKit will also help you by making it easier for you to organize your subscribers into lists. There is another great feature in their automation, that will help you send out emails at the right time and to the right people. You can easily build sequences. They offer 14-day free trial. The plans start from $29 per month. This plan is for business with up to a 1000 subscribers. See the full pricing table. The next email marketing solution provider is ConstantContact. They have been around for 20 years and still kicking. With its help, you will be able to grow your subscribers list (one the most powerful things in today’s business environment). They will enable you to segment your lists, so you can plan your messages right and you send right messages to the right people. Plans start at $20 per month. You can choose from two different packages, that represents a starting point. The price is then calculated based on the number of your contacts. You also get the option to install the ConstantContact app in your HootSuite dashboard, if you are using it. Another great option to do great email marketing campaigns. I really like that you can also send follow up email and welcome emails to your subscribers. 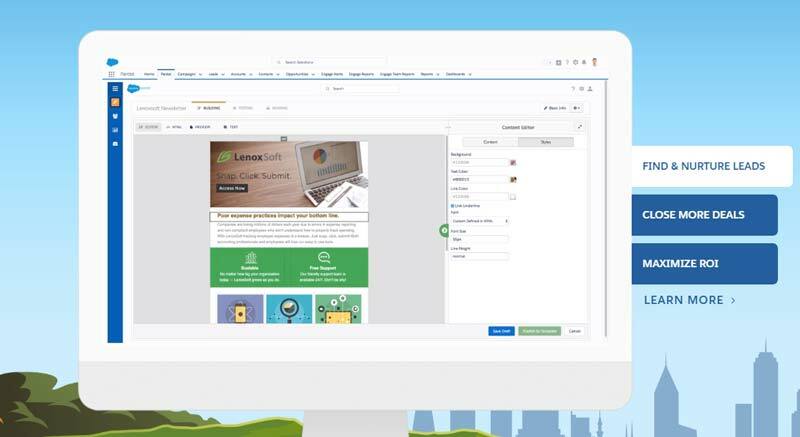 There is also an option that allows you to create sequences of email messages, so you can create really powerful email campaigns. 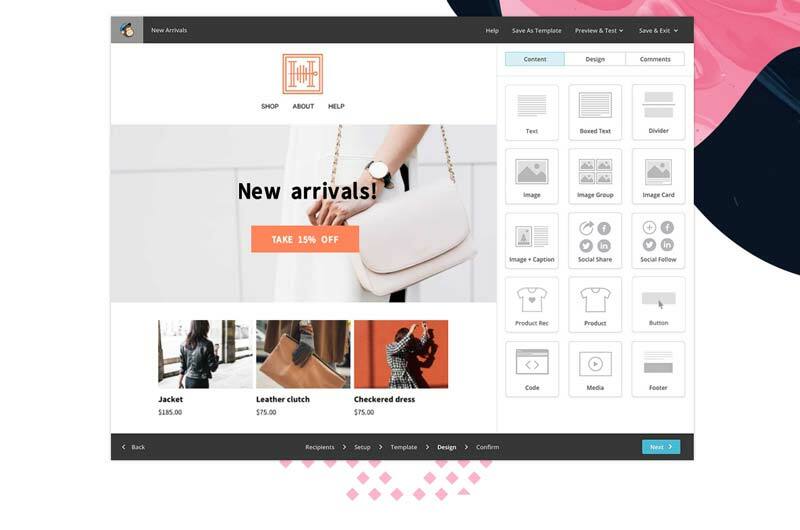 There is also a drag and drop editor that will make crafting beautiful email designs a breeze. Plans start at $19 per month. See more about pricing. Now let’s see the next option. It’s a premium only email marketing provider. But you have full control over the costs, as the cost is based on the number of contacts that you have on your subscription lists. You have the option of email automation, list segmentation and you can also send emails based on the time zones. Basic package with basic email marketing features start with $9 per month but can change based on the number of contacts on your lists. This tool could technically be in marketing automation category. But because it has more in common with other email marketing tools I put it here. However, we shouldn’t neglect the fact that it offers email marketing automation. You can use triggers that will help the system to send the right email for the occasion. 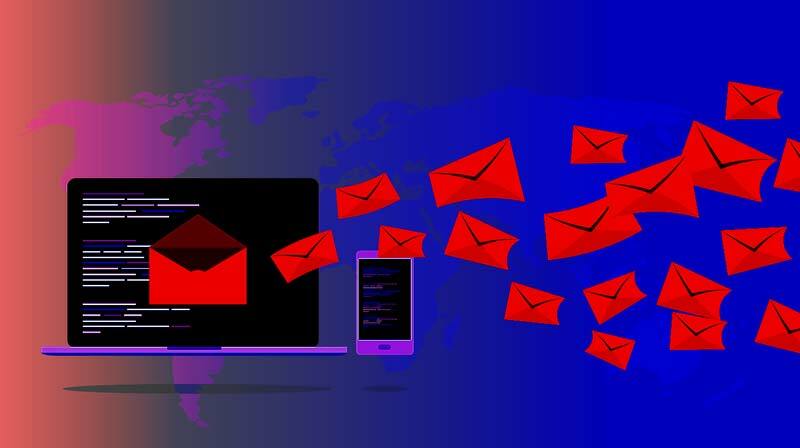 As with the other email marketing automation tools, you have a powerful segmentation tool, that helps you manage your lists. Of course, all of this comes with Customer.io providing you with the right context for your next conversation with your customer. You could describe them as they say on their homepage “build, test, and send”. Pricing plans start at a $150 per month and this is intended for products that have 100.000 users. With everything included from emails, SMS-es, and push notifications. Oh and you can send 1 million messages per month, which is probably close to unlimited for most of the users. Is an email marketing tool, that of course also includes email marketing automation. But the thing that is different is, that it promises to “listen” to your prospects. This should mean that the tool can provide you with the idea what your prospect wants, and by that, it empowers you to offer it to your prospects through email. Getting you higher conversion rates. As I mentioned, this tool is more than just email marketing. It provides you with CRM, so you really have everything in one place. Their solution can help everyone from bloggers, agencies, and big businesses. Plans start at $17 per month. More about packages here. These tools are mostly dedicated to helping you get more leads and customers. This means that tools in this section are going to help you convert your visitors. 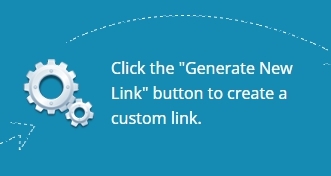 A tool that basically covers all your need for lead generation. With Optin Monster you can help your leaving visitors to become at least subscribers. That way you have a means to communicate with them and convert them in the later stage. This is something that I have been talking for quite some time now. Because it seems that business owners forget, that they don’t need to lose potential leads. This tools in my opinion very similar to Sumo, but it has some extra features that, help you increase conversion. Also, it can help you increase pageviews, send the right messages to your targeted audience at the perfect moment. And as some in the previous category, it can really help you grow your email list. If you are not sure what converts best, you have the possibility to run A/B tests too. 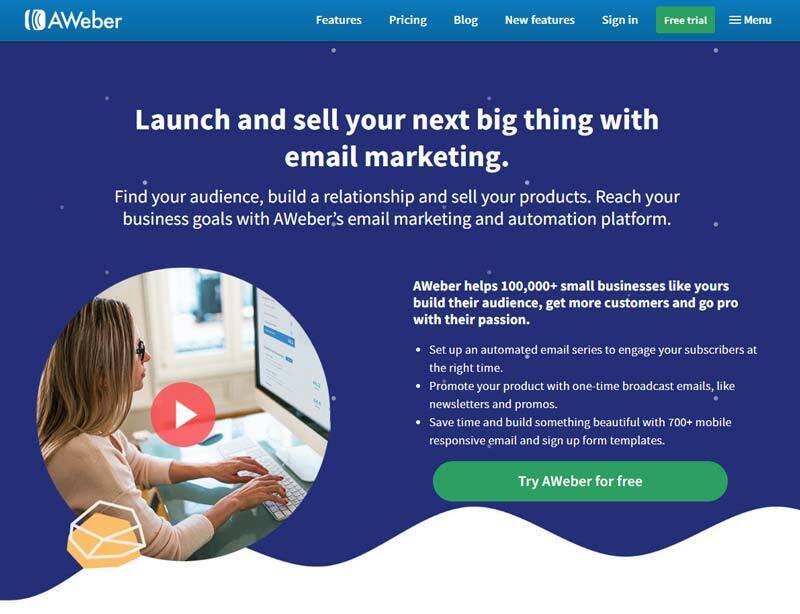 You can also integrate Optin Monster to most of the most known email marketing services, like MailChimp, Aweber, and others. Packages start at $9 per month. Get more info on their pricing page. This is in its essence a CRM. But if you won’t look under the hood you’ll miss all the features that it offers. This really is an ultimate CRM, that will help you send emails that will sell your products. You will be able to have sequences set up. They offer many templates that can help you stand out in inboxes of your potential clients. There is an automation for calling built in, so you always know how your previous call went. You have the option to test drive the tool for 14 days. After that, the packages start at $65 per user per month. More on packages check out their pricing page. If you want to learn something new about cold calling, cold emailing and closing more deals their blog is a treasure chest. A tool that will help you better understand your phone calls with your potential clients and leads. Their AI is helping to understand if the person talking to you can be classified as a potential client or not. You have the option to connect calls to your ads, website and even your offline marketing. With the help of this tool you will get insights that could help you determine if you need to call them back, did they convert and why, and how did the person that talking with the lead perform. There is no pricing on the page (or I couldn’t find it), to know more you should request a demo. This is a phone service and not just a tracking tool. As landing pages are an important and great lead generation tool, you can really expect a lot from Instapage. You don’t really need any coding skills to create your landing pages. Okay, you do need some design skills, but they also provide you with some awesome templates to get you started. There is also a testing platform, so you can easily optimize your landing page. Make your landing page sell your services and products by connecting them to you paying ads. 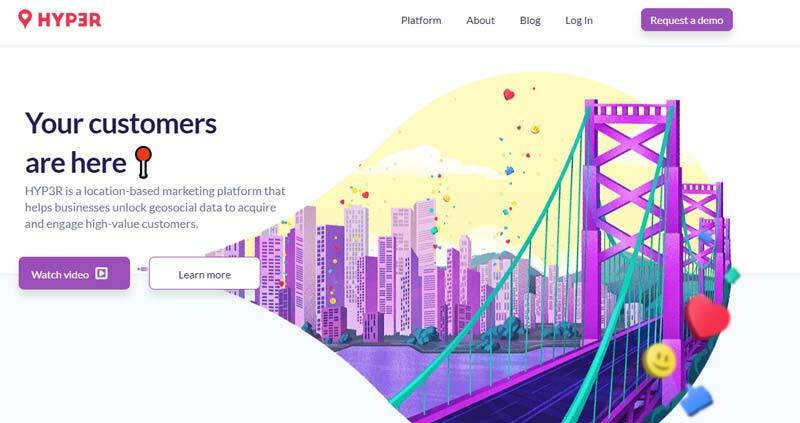 It’s also easy to get your whole team to work on optimizing your landing page with the integrated features that allow teams to give feedback and opinions right in the tool. You can try Instapage for 14 days. The pricing starts at $69 per month. See a full list of features here. 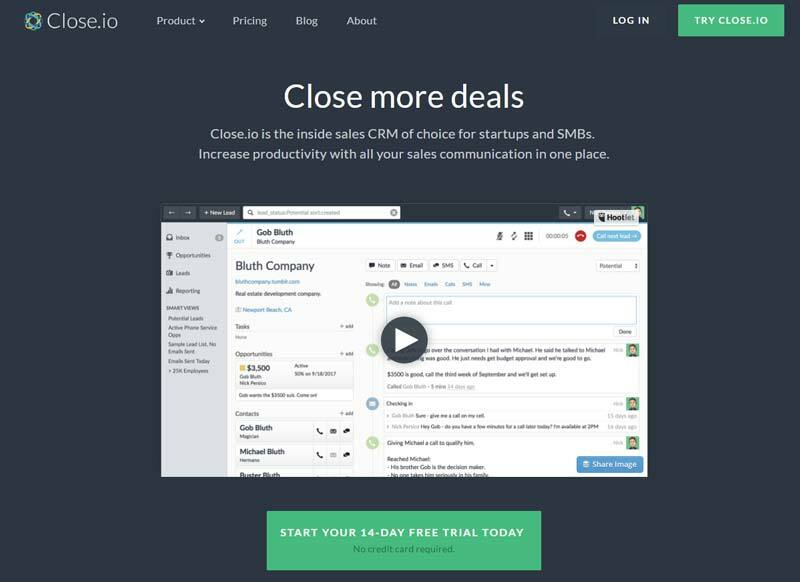 This is basically a CRM on steroids. You get so much in this tool that you almost don’t need any other tool. Do you need a landing page? It got you covered. Are you looking for an integration of your phone calls? No, problem. There is also email marketing solution included. 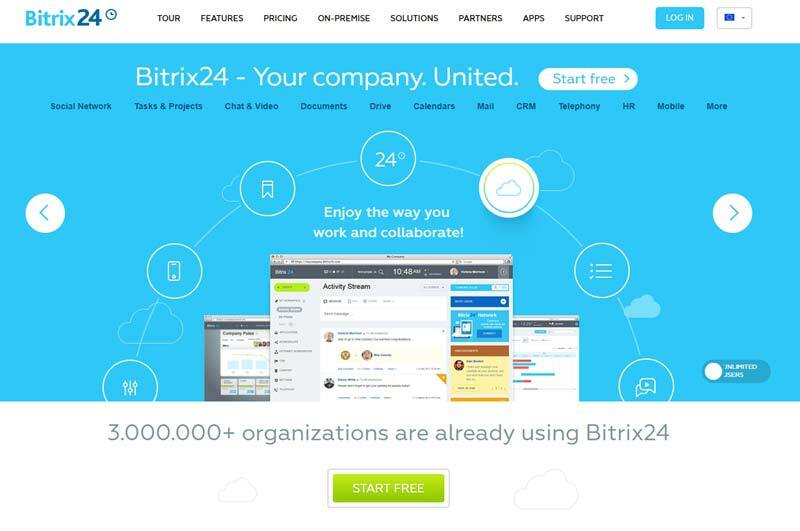 If you want to integrate chat on your website, you can do that with Bitrix24 too. You can even set hours when chat is available. When it’s not, then you can only offer a contact form, so visitors can leave a message. This is your companies full collaboration and growth hacking tool. You can start using it for free. If you need more than the packages start at 39 € per month. Okay, so HelloBar is just that, a top bar that can display your offers. Get your visitors to sign up for your newsletter. It’s a Neil Patel project. Still, a useful tool that can help you build your email list and increase your conversion rates. The best part is that is free to use. This is a great tool to increase calls from your page. But not only that, it’s a great tool to help you close more deals and sell more products. It initiates the call by itself, by offering your visitor a call in a few seconds. 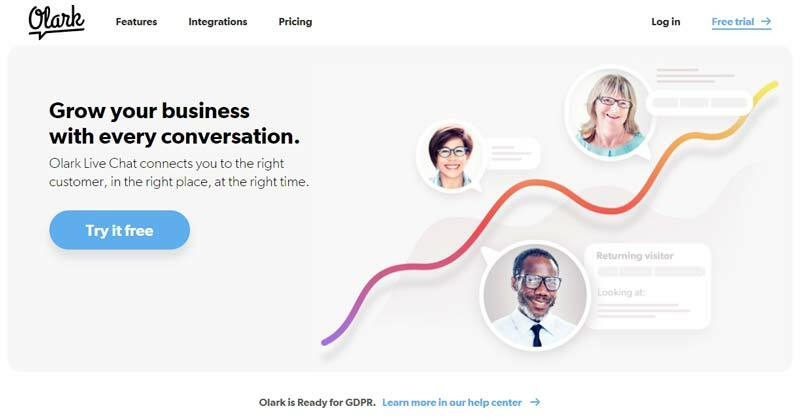 This way it gives you a chance to establish a personal connection and answer all of your visitors questions in person. Which can be a big factor when the visitor is deciding if he/she should buy or not. There are 4 steps to how CallPage works. See more here. You can try CallPage for 7 days. The plans start at $59 per month. Everyone knows the struggle when you get to a website and can’t find the right email address to send your email. Now, I have to tell you, do not abuse this tool. I am all for cold emailing but leave out the personal emails, use only business emails of a person (don’t forget the GDPR). 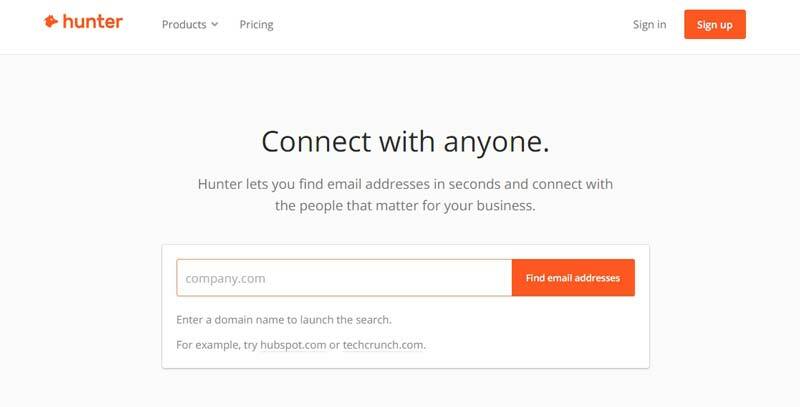 Hunter will help you find and validate email for your selected company domain. This way you will have a better chance to get your cold emailing campaign to be successful. If you don’t need more than 100 requests per month you are free to use Hunter. In case you need more, then the plans start at 39 € a month. See more here. I admit, this tool could be also in email marketing, but in my opinion, it’s more appropriate to have here. We have all seen push notifications on various websites. They are easy to opt in and are quite fun to get and then just see what’s new on a website where we opt in. You should still be careful, don’t push your luck as you can still spam people if they get too many notifications. The best part of this tool is that is free for up to 50.000 subscribers. If you need more see pricing plans. Is a customer service tool, but it has everything that, can help you increase conversion on your website. Meaning that you can implement chat, and by doing that you can answer your visitor questions in real time. You can also set up your customer support system, that can increase your offered value and show you as a trustworthy brand. 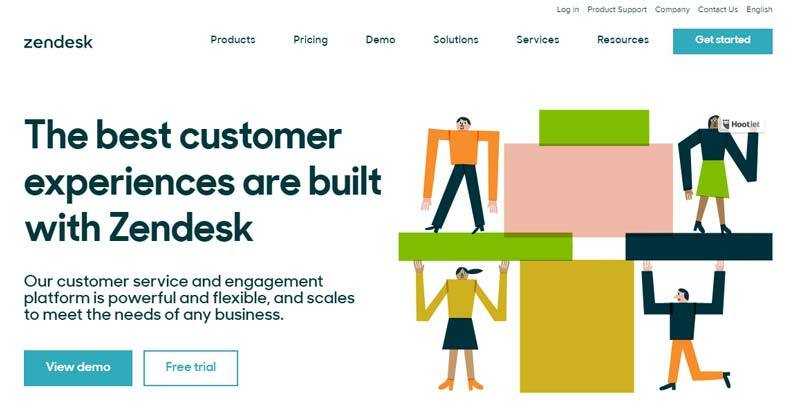 Or if you have a really big customer base you can also set up a call center with Zendesk and provide real-time answers and support. By doing that you can increase your growth on the basis of being a helpful partner to your clients. If you are on a tight budget then this chat tool is for you. It will help you grow and increase engagement and conversion for free of charge. Yes, that’s right it’s free. Unless you want to delete their branding, then you have to pay. 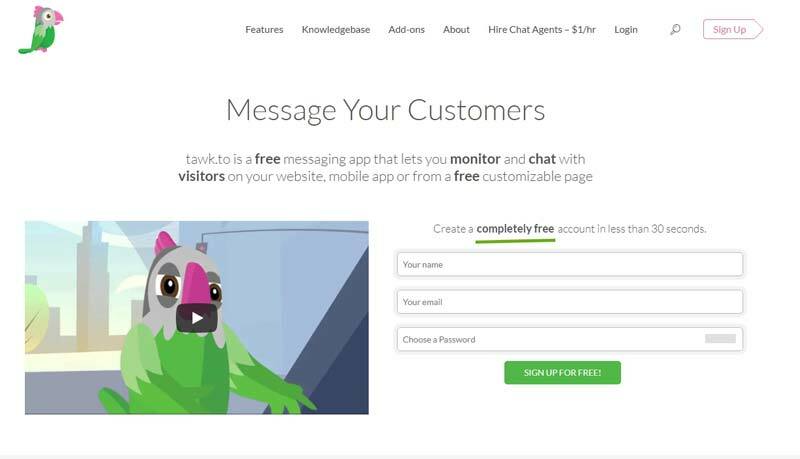 Tawkto is a chat and it can be integrated into any CMS you want. This tool will help you grow by helping you to build your email list. Get people to opt into your push notifications. It’s not just for that, you will be able to send bulk SMS messages, emails, that are nicely designed with visual editor and push notifications. You can easily create campaigns that will help you grow your business. 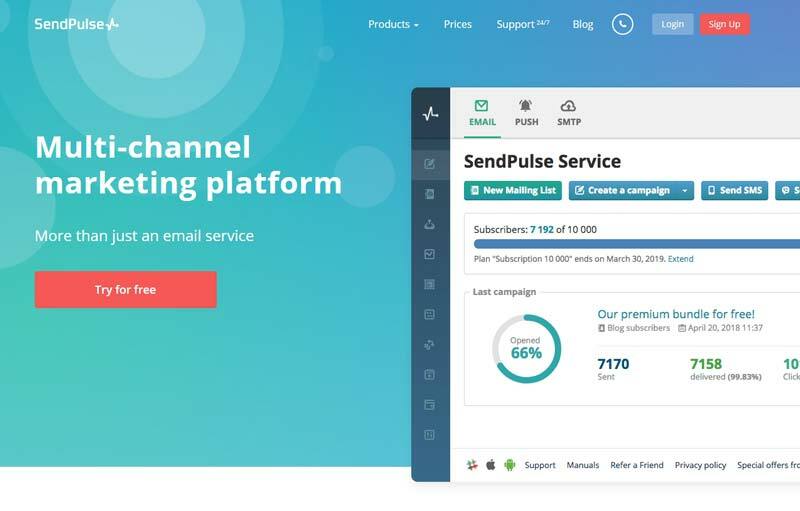 A great thing about SendPulse is that you can start with a free plan, that should be sufficient for a small business, with up to 2500 subscribers and sending up to 15000 email per month. In case you need a bigger plan, then the plans start at 8.85 € or you can pay as you go. See plans here. I did include this free tool in this list, despite not being (yet) compatible with GDPR. As long as you use this tool to grow your business outside of Europe and don’t have visitors from EU, you are good to go. It’s a great and free tool for web push notifications, mobile push notification, and now email marketing solution. It’s a great tool, but it’s a shame I can’t use it. This is another CRM system that offers a lot more than just CRM. You can even integrate your existing online store and let Infusionsoft take care for checkout. At this time the plans start at $50 per month. Otherwise, the prices start at $99 per month. Pricing depends on the number of contacts in your list and if you opt-in to use e-commerce and sales pipeline functions. It’s a great tool to help you convert your leads to clients with fully customizable landing pages. You also have the option to build top bars and pop-ups to get a higher conversion. To top it off you can do all this with a nice visual editor, while collaboration with your team and testing out the best optimization for your landing page. A superb thing is, that if you use WordPress you can easily publish them on your WordPress website with no extra hassle. Unbounce is a great tool to compliment your PPC marketing campaigns. You have the option to test Unbounce for 30 days for free. The packages start at $79 per month. As the name suggests this an optimization tool for making your website better. It will help you to make your digital presence better all across digital channels all devices. Also to help you grow faster you will be able to personalize your website look for every website visitor. It’s the perfect testing platform, as you can even optimize your presence for a smart TV. There are 3 plans for Optimizely available and 2 plans for Optimizely full-stack. To get prices you will have to get in touch with them. Is another nice chat plugin, that will give you the opportunity to answer questions of your visitors in real time. This can increase your conversion and close you more deals. You have the option to see the transcription of your chats. Get insights into reports and set up automated messages. It’s also very easy to install the chat to your WordPress website. Price depends on your payment frequency. If you pay every 2 years, then your cost is $12 per month. Is growth hacking tool that helps you identify your target audience in a specific location. This increases your chances of winning new clients and reducing your cost of acquisition. You will also get the reporting tool that will help you analyze your customer and competitor behavior, so you will be able to grow faster. To get the price, please request a demo. It’s important to know your visitors and how they behave on your website. It’s even more important to know why they like some content and the other not. So in this category, you will find tools that will provide you with needed data to do some growth hacking. A Barcelona placed company that offers you a contact form or a quote form in a conversational mode. 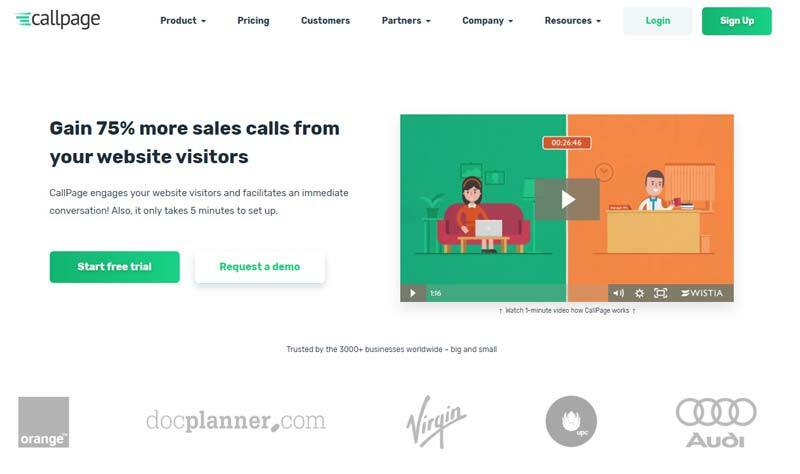 A really great form tool that will help you hook your visitors to help you gather data that you need to provide better services or produce a better product. You can start using it for free with 100 monthly responses and 10 form fields. The tools are also available as a WordPress plugin. Premium packages start at $25 per month. Check the pricing plans. 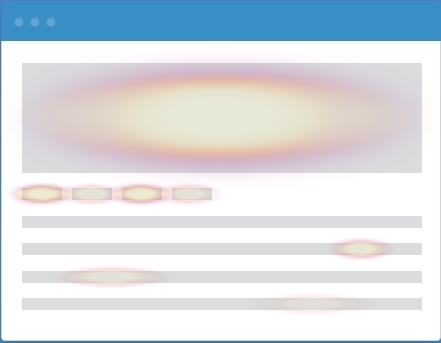 Is a heat map tool that will show you where your visitors click and what they find interesting. It’s a great way to improve your website and fix what isn’t working. You have the option to do A/B testing so you can be sure that you chose the color, font and text size that converts the best. The best thing, it’s free. 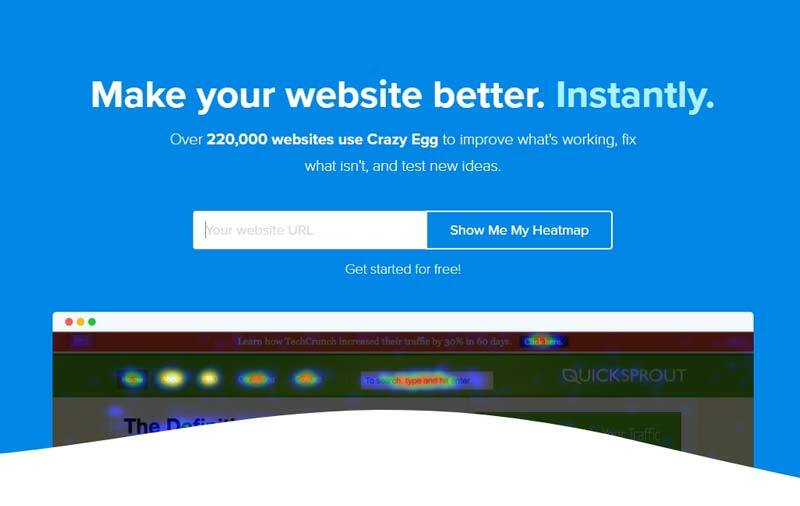 Is a similar tool like CrazyEgg. It also helps you to see which part of your website are visitor interacting. This can help you fix what doesn’t work and improve what already works. The difference is that Hotjar is a bit more than just heatmaps. You also get recordings (yes recordings) of your visitor sessions, so you can actually see how they behave. With Hotjar you get to see where your visitors are getting out of your funnel, so you can fix that and increase conversion. One mystery is always upon us. How do our visitors and potential leads and clients use our forms? With this tool, you can analyze that too. For use on a personal website or for personal use, it can be free if you don’t have more than 2000 visitors per day (yes day). So that is quite a lot. If you are doing for business then the plans start at 89€ per month. It depends on the traffic that you are getting to your website. So check out their pricing, is really easy to figure it out what is the best for you. It even tells you if you should take bigger or smaller package. This addon for your browser can help you find the right keywords to rank for and see what kind of competition you are against. It supports all of the big search engines and also Amazon and Youtube. The support of Youtube can really play in your favor when working on growth hacking. Also, the possibility of seeing similar phrases on the right side of the Google search is helpful. 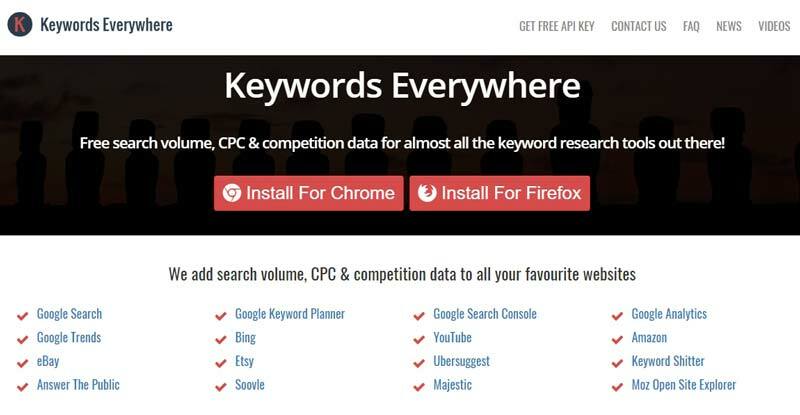 You will be able to see the monthly search volume, cost per click for PPC and the competition for your keyword. It’s a Google tool or more likely a research results website, that will show you how users are using the internet. How are they behaving, how they are conducting a research before buying. To be able to grow you need to know your audience, and this is where you can get to know them. The most outstanding thing is that you get an insight into why your visitors like or dislike your content. This can really change how you create your future content. For gathering feedback, you can start with the 14-day free trial. If you want advanced targeting you have to book a consultation. 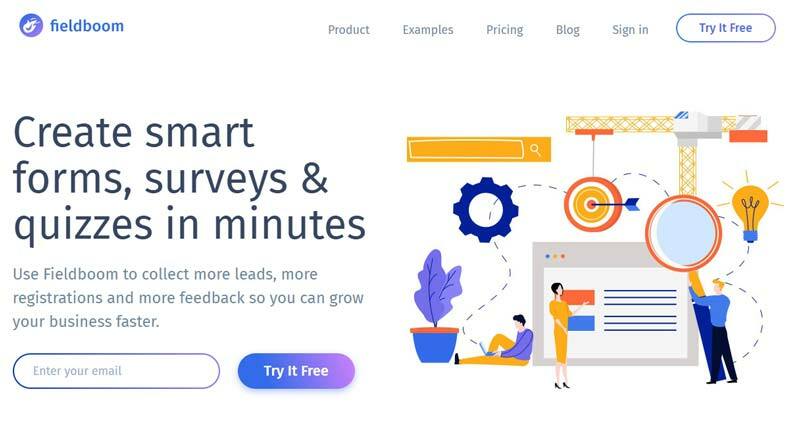 Is a feedback tool, that will help you grow your sales, leads, clients and give you feedback on topics that are important to you. You have the option to create surveys, quizzes and feedback form. I like the thing that you can ask your leads what they are looking for in your services and what are their expectation. This way you can quickly see if they are the right fit and you don’t waste yours and their time. You can test the tool with your free 15-day trial. After that, you have a package $ 49 per month. A great solution to gather feedback from your visitors, clients, and leads. Especially, if you look at the price, which is free. The features are great and you can do everything from a contact form, survey or a quiz. It’s also quite easy to do a research with a great representation of your collected data. We can see that there are many growth hacking tools that can help you on your journey to success. Everything from generating new leads, to getting more traffic, to getting feedback from your clients on how you can improve your sales funnel. This means that you get the data, that will help you when creating the right content for the right part of your sales funnel. And by this also the right content for the right visitors. I really hope that you will find this extensive list of growth tools helpful and that it will help you work and do better. Until the next post, have an amazing time and keep growing. If you have any questions just contact us. SEO specialist and Founder of Nomiscom WebDesign. Here to help you grow your business with the strategic approach to designing your business website and growing it to become the tool that is increasing your revenue. 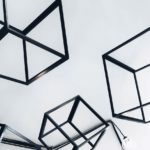 How To Plan a Website Structure? 9 Steps to Do it Right! If you are tired of getting just another website, that is not working for your business, then get in touch with us. Our websites will work hard for your success. Sumo is used to enable us to show you pop-ups, and other marketing messages also included the possibility for you to share our blog posts to your favorite social media account. There is also a Youtube embed cookie that helps us show you the videos from Youtube and this also help us to know how many people has seen our video.